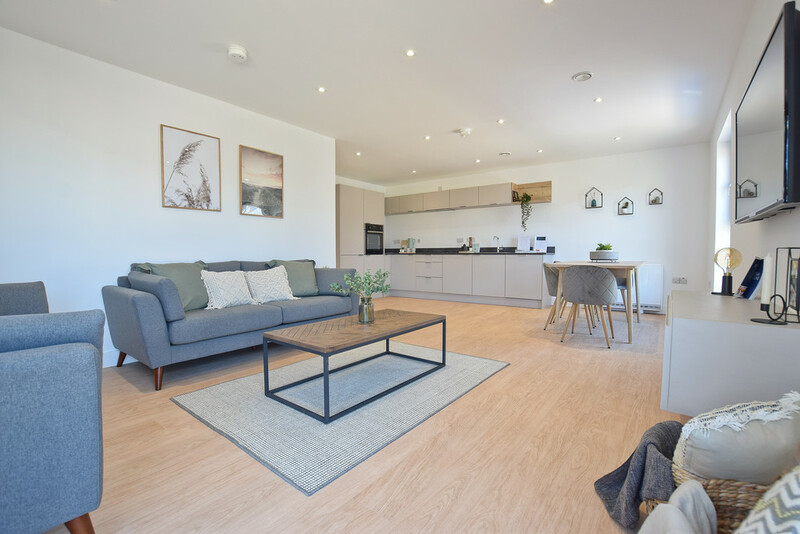 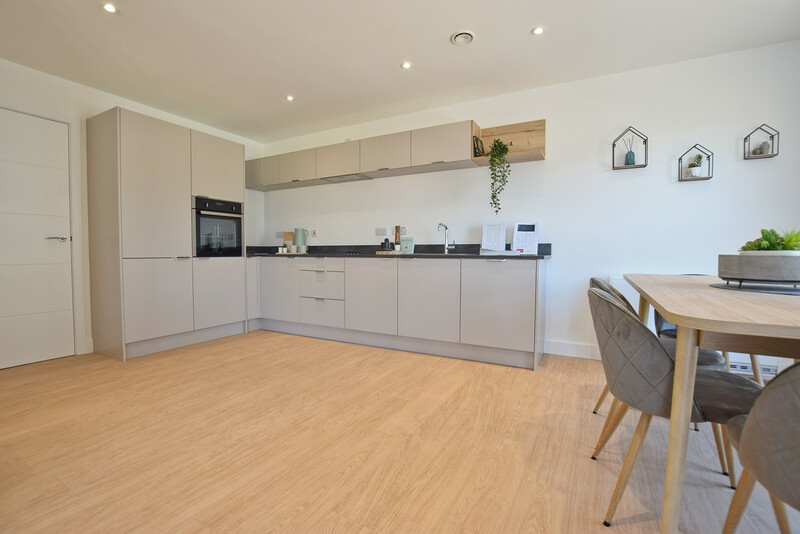 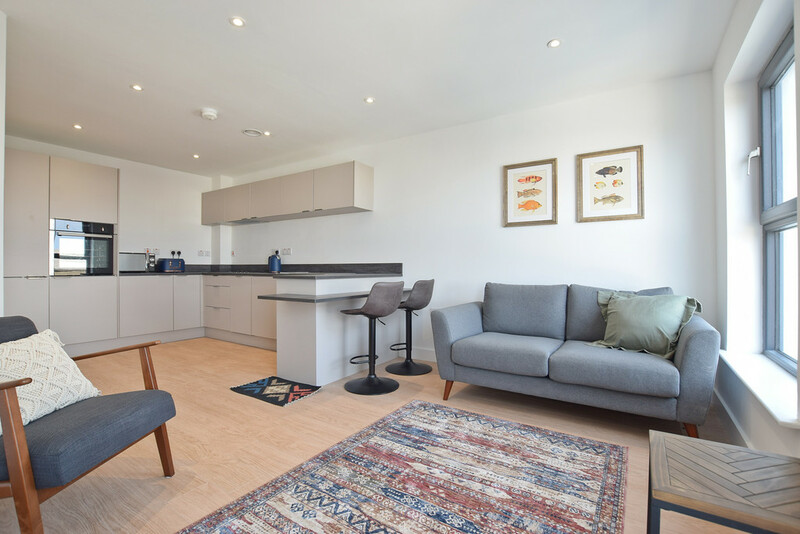 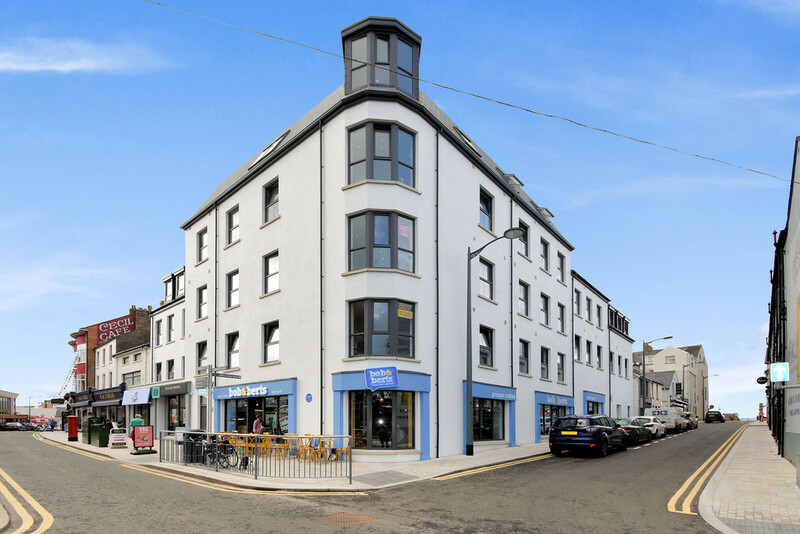 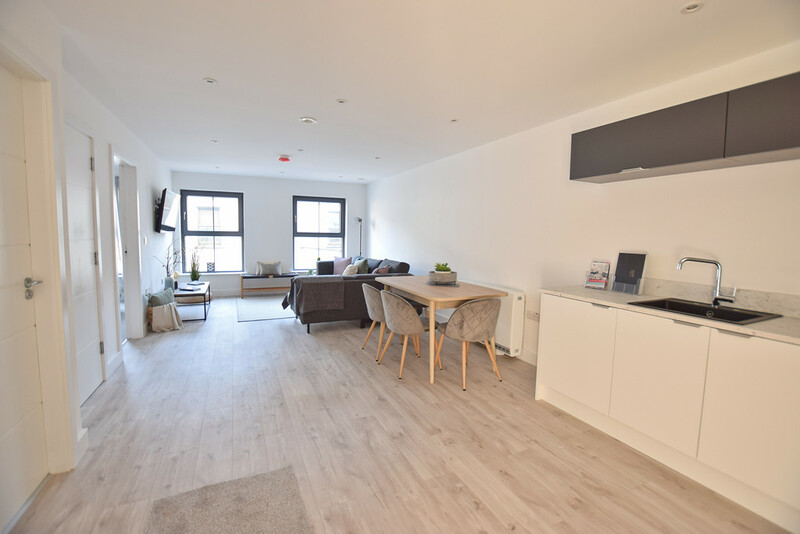 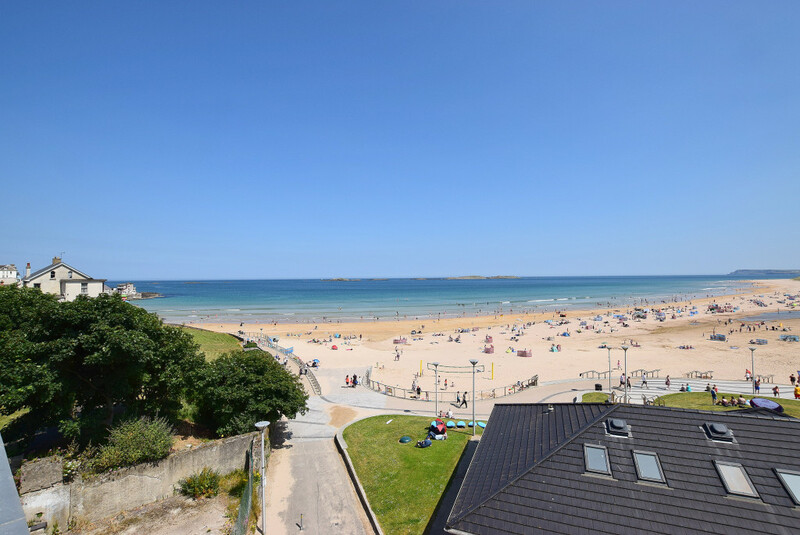 The Pebbles is a boutique development of only 5 apartments situated in an excellent location within the town and only a 2 minute walk from the stunning East Strand. 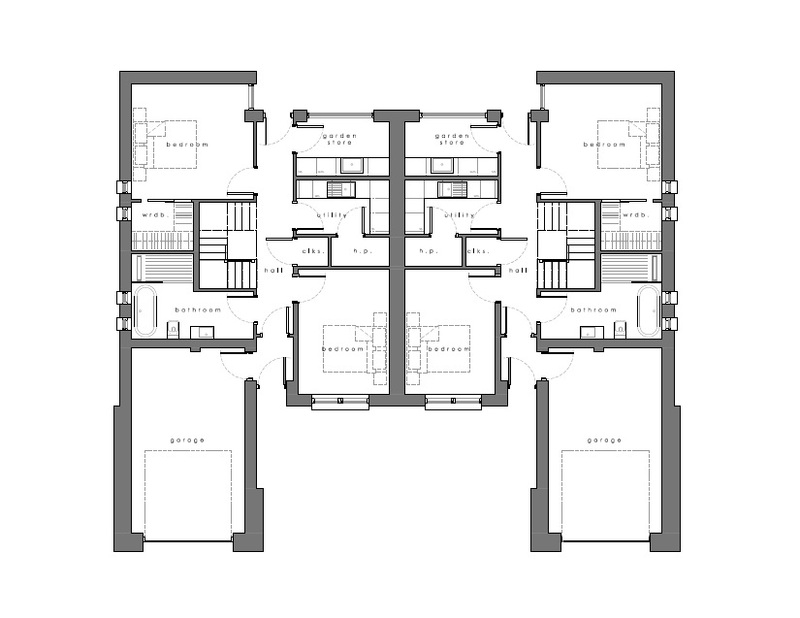 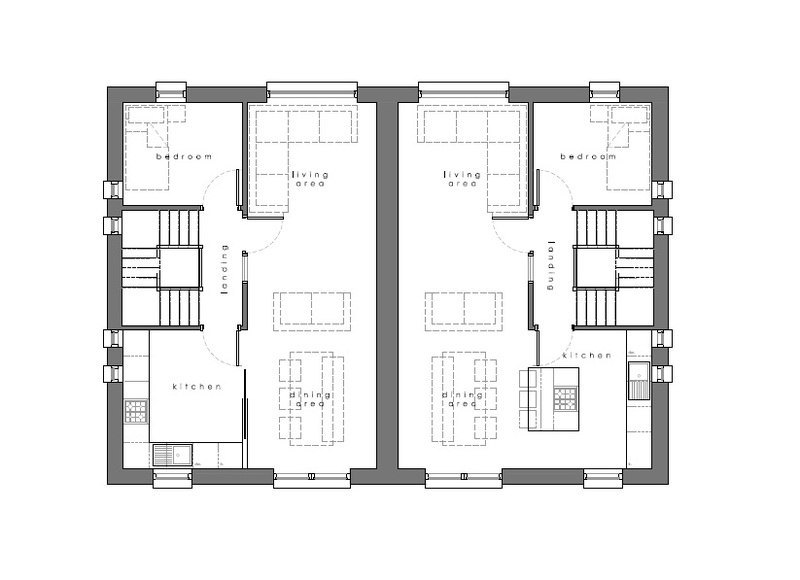 The 2 & 3 bedroom apartments are finished to a full turnkey specification and are available now for immediate occupation. 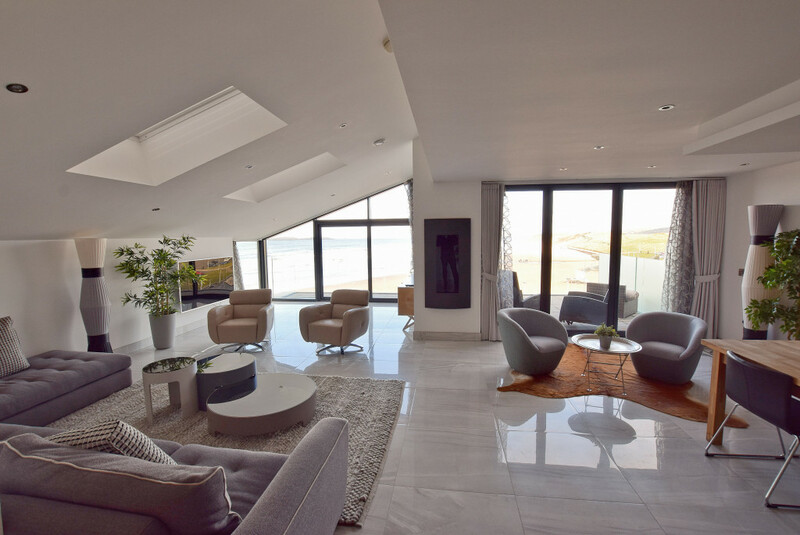 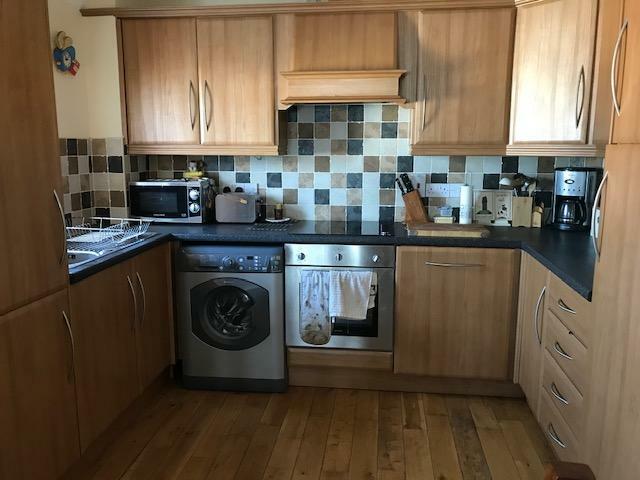 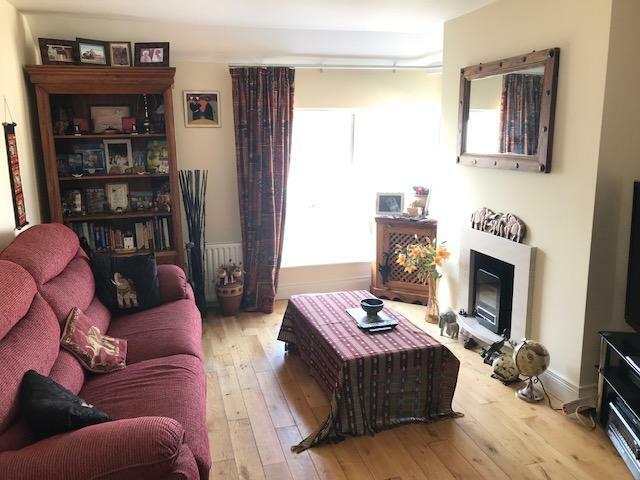 A place to be enjoyed… Situated close to the golden sands of Portstewart Strand and the beautiful coastal paths of the stunning North Coast, Swilly Green lies at the gateway to some of the most breath-taking scenery the country has to offer. 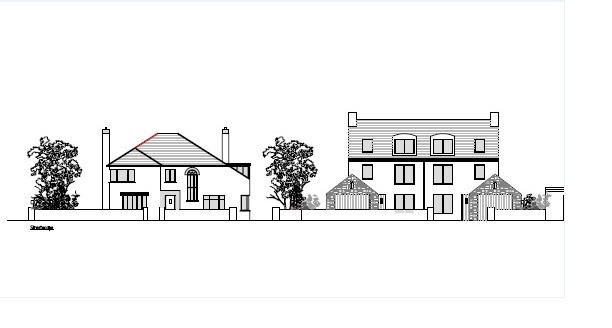 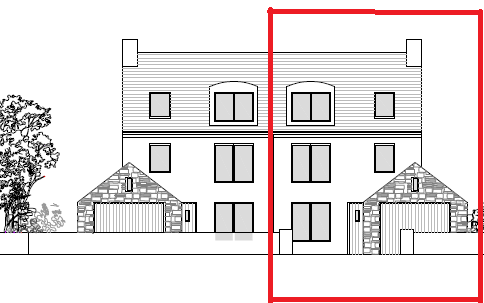 FINAL PHASE RELEASE OF FOUR LUXURY DETACHED PROPERTIES – ALL WITH RIVER VIEWS!!!!! 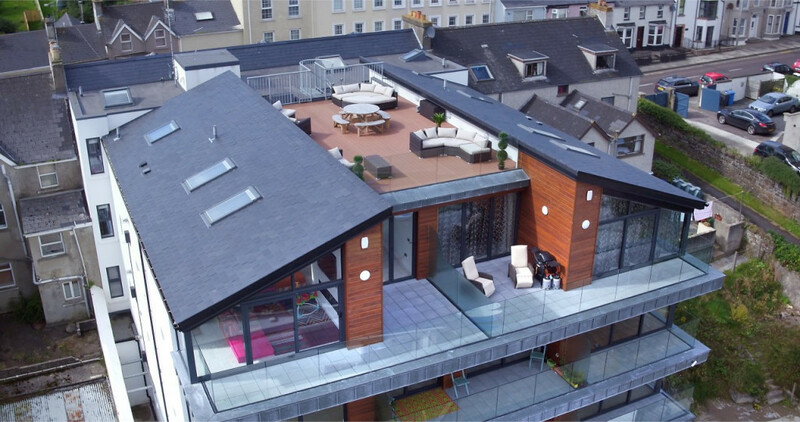 Philip Tweedie has established his Company as one of Northern Irelands leading estate agency practices offering strong professional experience in sales, lettings, management and valuations of all property types. 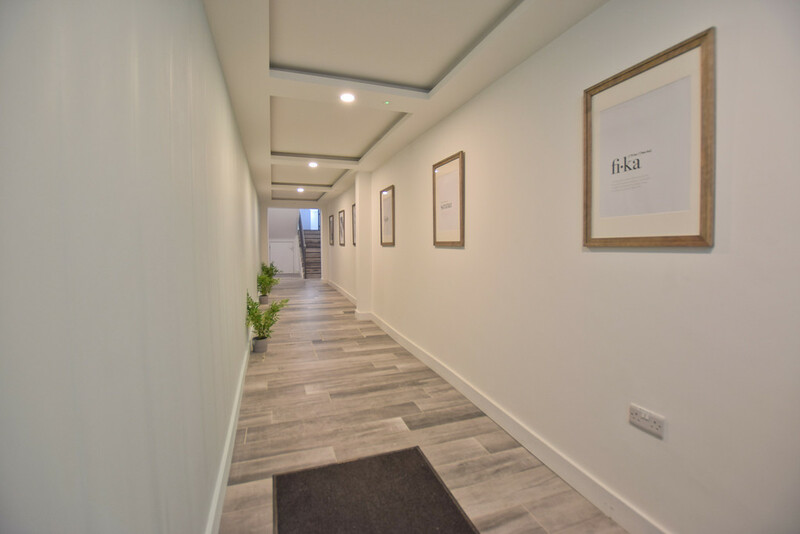 With over 30 years experience within the property sector Philip along with his dedicated, honest and enthusiastic team strive to fulfil their simple moto “Your Property, Our Priority” for each individual. 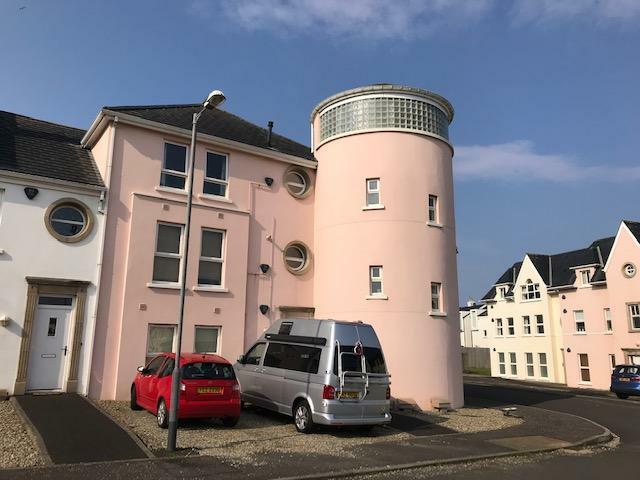 With offices strategically positioned in Antrim, Coleraine and Portstewart, Philip Tweedie & Company can fulfil an individuals or an institutions property needs from North Belfast to the North Coast. 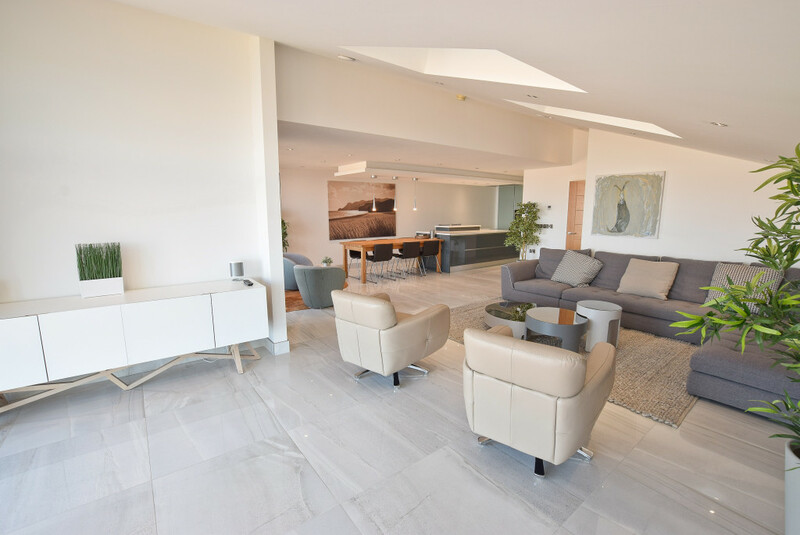 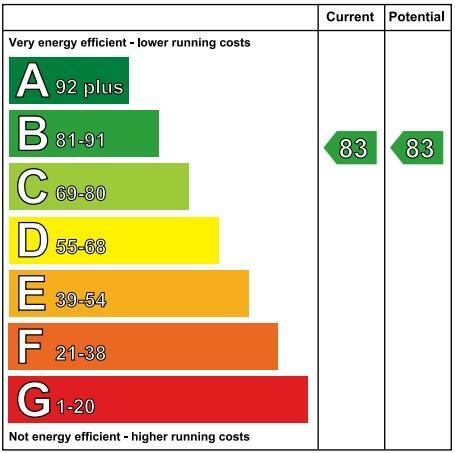 The Philip Tweedie team recognise the importance of providing a personal and professional service coupled with all the benefits of modern technology determined to marry the two to ensure the best results for all clients.